We will not be beaten on price! Huge stocks of snowboard bindings by Burton, Flow, Raiden, Drake, Rome, SP, FTwo F2 and Ride plus loads more. FREE delivery. 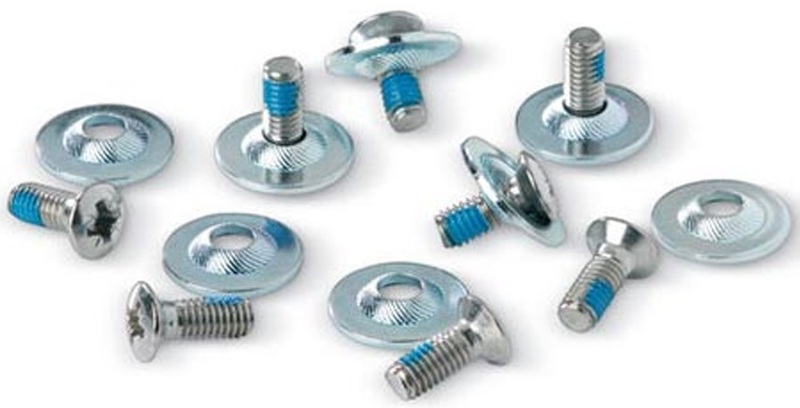 We are confident that not only do we offer the biggest selection of snowboard bindings in the UK, but we also offer the best value and highest service. Next day delivery to most of the UK - no problem. Worldwide shipping, no problem! Rome SDS, SP, Raiden and Drake snowboard bindings - we love 'em! Stylish and easy to use binding with a forgiving flex for a comfortable ride in any condition. All terrain freestyle snowboard bindings with tonnes of suspension to handle anything you throw at it! Lightweight premium snowboard bindings ideal for confident riders who need support and reactivity along with added levels of comfort and a custom fit! The perfect binding for any progressing female snowboarder wanting to ride it all! The best selling Fifty snowboard bindings, perfect for all mountain and freestyle riding! A tech laden, freestyle specific snowboard binding used by pro rider Bode Merrill! Crap Sack Binding bag binding bag, A great little pouch for all you essentials. An easy to ride entry level binding built for learning. All mountain bindings that flow with incredible comfort and reliability without breaking the bank! Women's high end, pro-favourite EST binding from Burton. Excellent lightweight bindings for all mountain, park style riding. 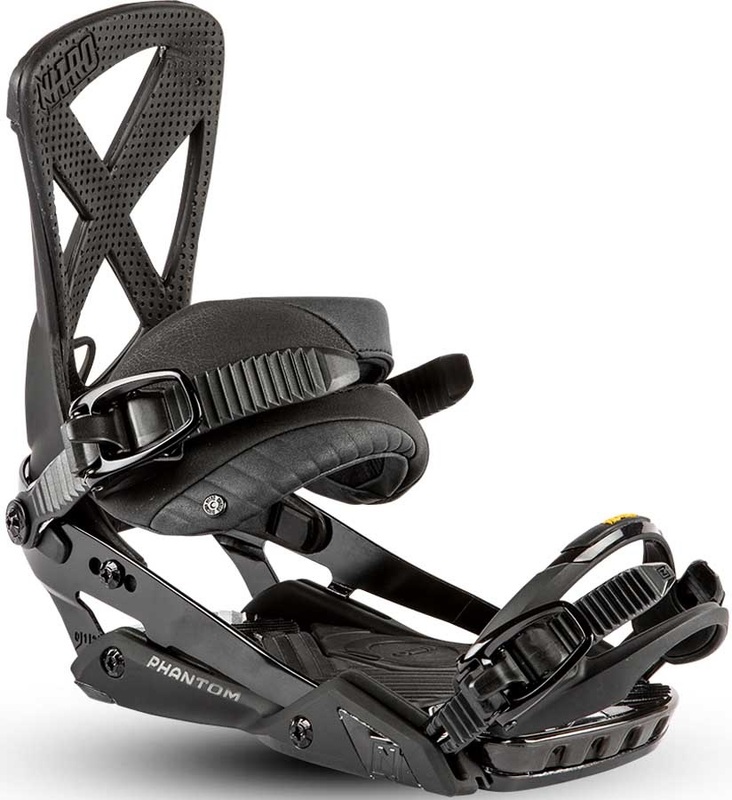 Developed by pro snowboarder Jeremy Jones - the ultimate all mountain freeride binding. The Drake DL Snowboard bindings are the top choice for Drake's female pro riders! The Drake King is an excellent entry level binding, perfect for beginners looking to progress their riding! Cruise the entire mountain with super light-weight United bindings. Burton's most versatile all mountain freestyle bindings that every rider will love.